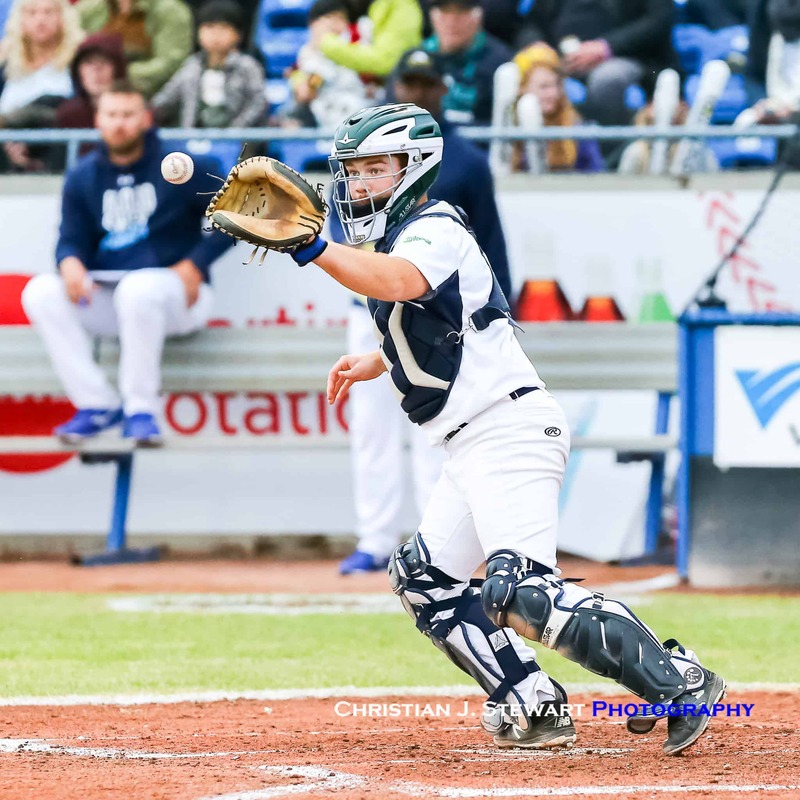 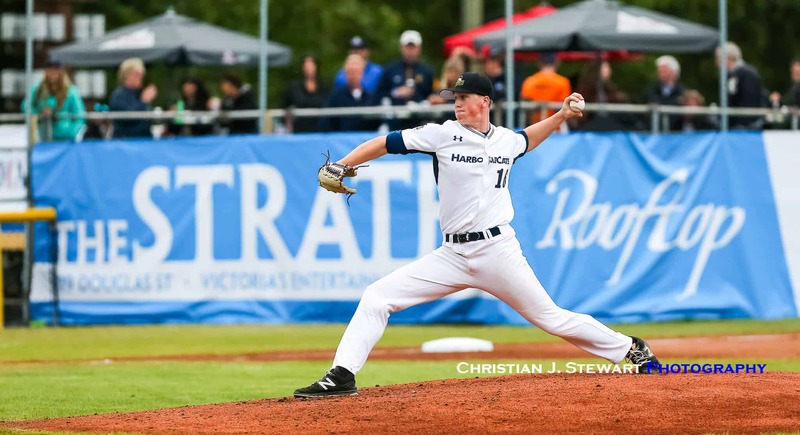 June 1, 2018, Victoria, BC – The Victoria HarbourCats and Wenatchee AppleSox kicked off the 2018 West Coast League regular season Friday night with a low-scoring pitchers duel and 2-1 AppleSox victory at Wilson’s Group Stadium at Royal Athletic Park. 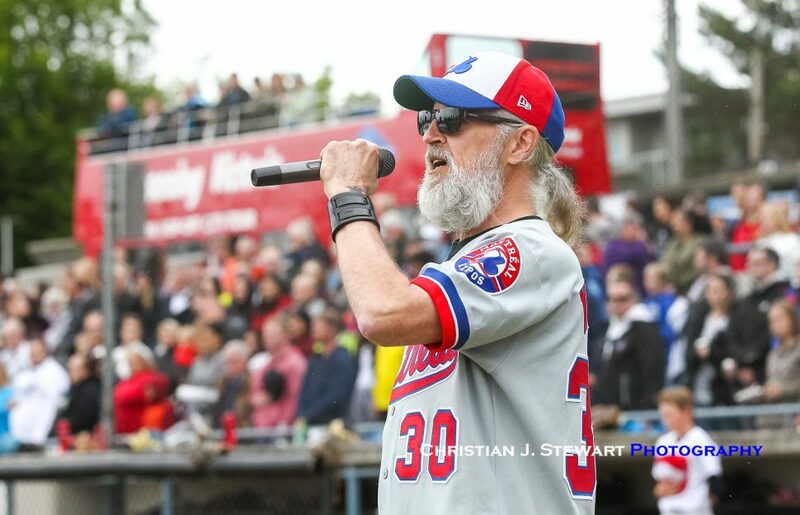 The close to 3,000 fans in attendance were ushered into the new season with pre-game festivities including a skydiving performance, the national anthems sung by Men Without Hats frontman Ivan Doruschuk, and Sheldon Mack – injured in the tragic Las Vegas shooting late last year – throwing out the ceremonial first pitch. 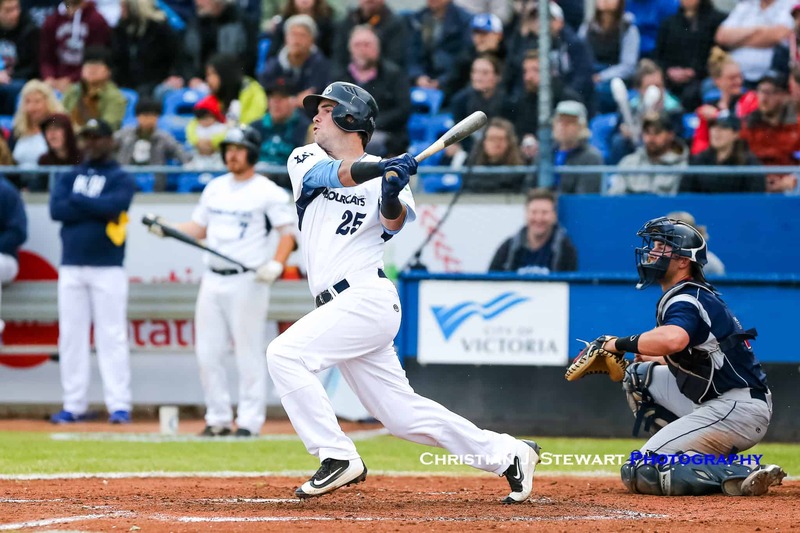 HarbourCat players also donned Humboldt Bronco hats, in honour of the tragic bus accident that saw 16 players and team staff lose their lives earlier this spring. 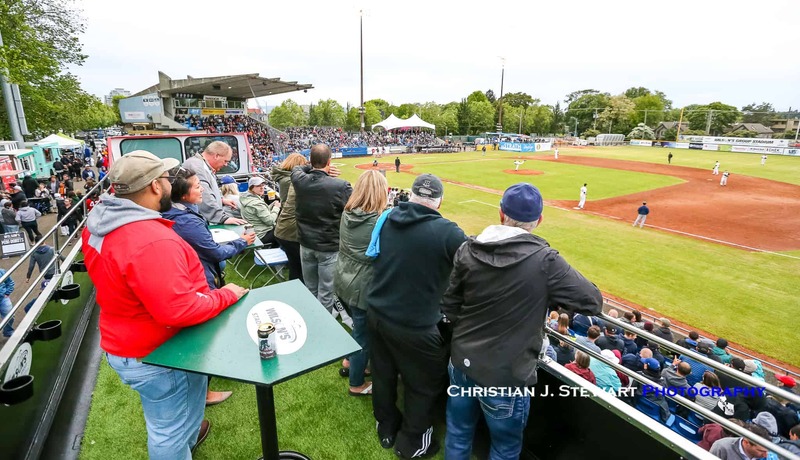 The home opener also allowed for fans to break in the new additions to Wilson’s Group Stadium — Pivetta’s Pen, the Strathcona Hotel Rooftop Party Deck and the Wilson’s Group Upper Deck Experience double decker bus along the first base side of the concourse. 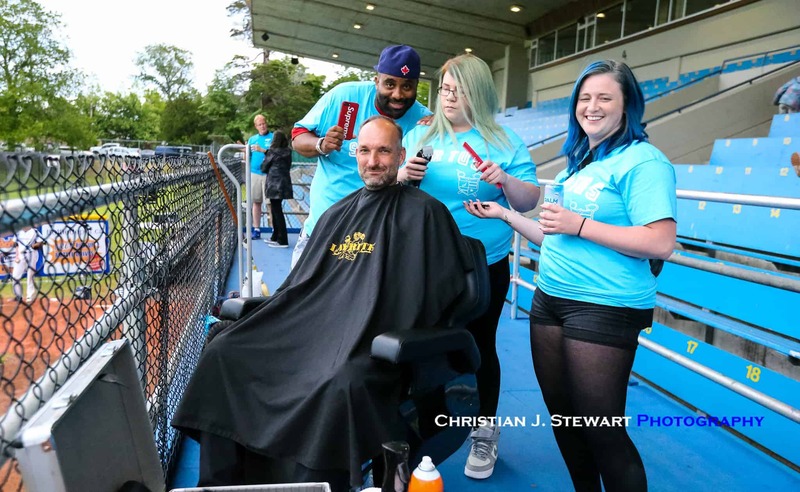 Even General Manager Brad Norris-Jones hopped into the action, receiving a haircut courtesy of Status Hair Salon in the early stages of the game. 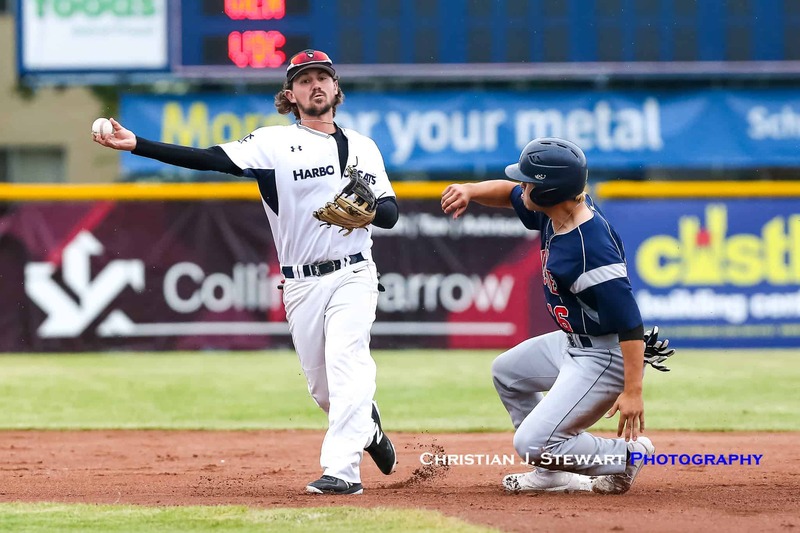 The two teams will renew hostilites tomorrow night at Wilson’s Group Stadium, as Garrett Goodall will make his first start of the season against Wenatchee’s Curtis Bafus. 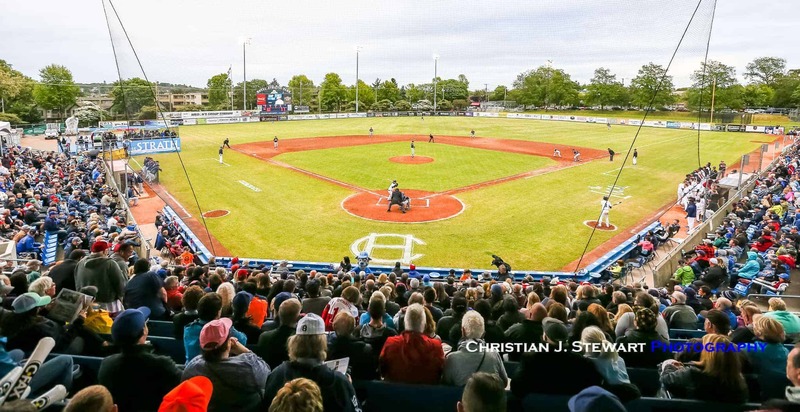 First pitch is scheduled for 6:35 p.m., with a fireworks display taking place at the conclusion of the game. 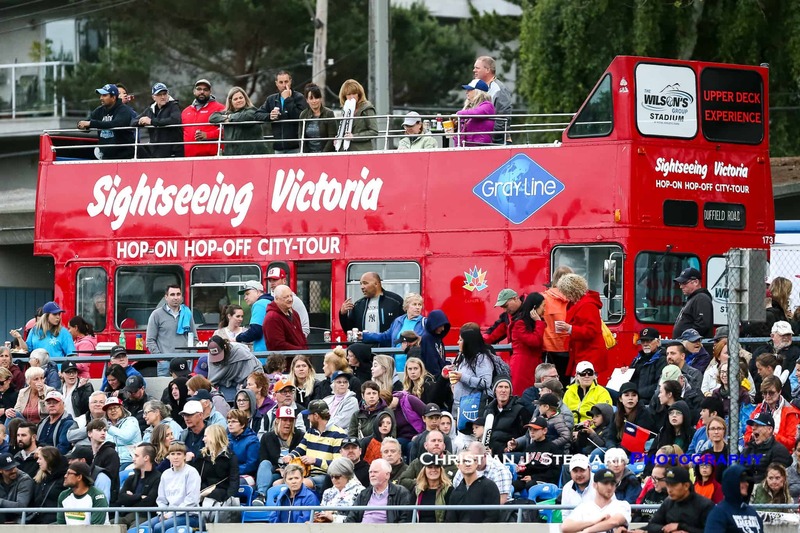 Tickets are still available for Saturday night’s always popular fireworks game. 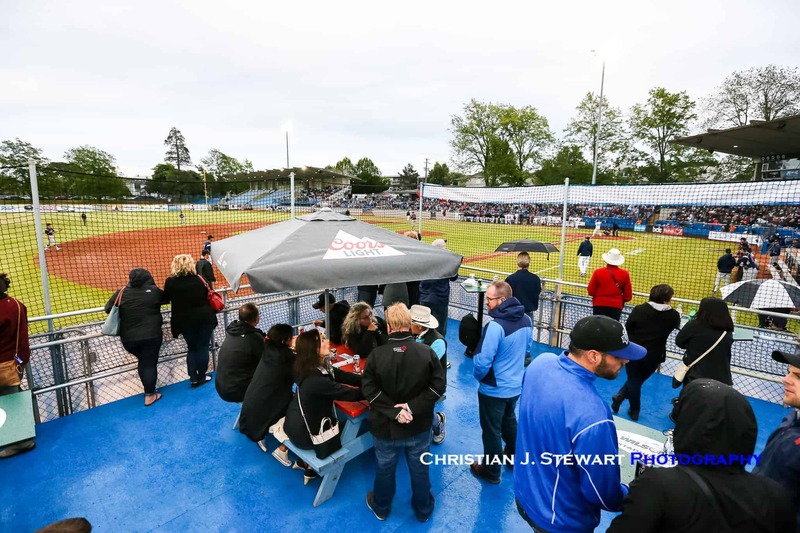 Call the office between 10:00 am and 3:00 pm to inquire about tickets and availability.